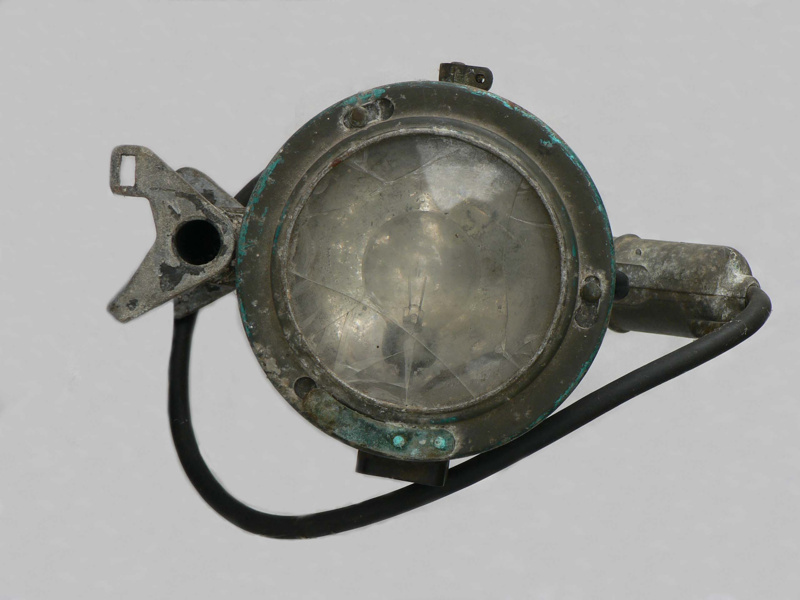 This type of signalling lamp was used for Morse Code during WW2 by the Navy. Invented by Arthur Aldis. Commonly called an Aldis Lamp. Used also by Coastal Steamers.